This post comes from my friend and co-worker. She is a Small Seed doing good works. In one of the most under-served areas of the Denver metro area, Liz is on a mission to make a difference in young people’s lives. To show them there is a better life for them, there is someone who truly cares what kind of adult them grow up to be. They are not just a statistic. 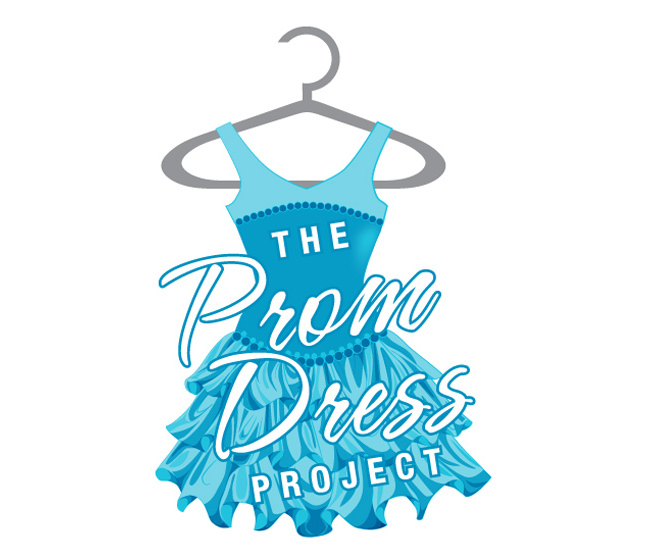 One of her many projects is The Prom Dress Project at Aurora Central High School. This event brings stylist, low cost (really low cost) prom dresses to those who can’t afford a fancy, high-priced dress. All this to make girls feel like Princesses for one night. She is one person doing good things right where she is. She is making a difference.Tentatively, round two of The Prom Dress Project is scheduled for April 1st. Today was Day ONE of The Prom Dress Project 2015. The amazing women of Friends of Aurora Central High School Alumni Association showed up. In grand fashion. With a humble heart, I’m happy to say that we helped prom become a reality for seventeen young women. I didn’t know what to expect, and honestly, I am the type of person that is really outcome oriented. I see black and white, so very little gray… just ask my husband. This is what I know. 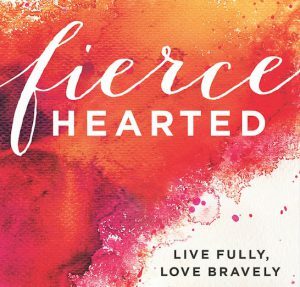 Seventeen young women had the opportunity to experience what it is to have someone come alongside you and show kindness, to know that we’re all a part of the same tribe. The women in my cohort, oh my dear gracious, there just isn’t enough that I can say about a group of women that just “get it.” From those who donated their time, to those who donated their talent with a few stitches here and there (you know who you are girlfriend), to those who offered their treasures… It just didn’t get better than today. I didn’t sleep well last night, nerves I suppose. Wondering if this little event would be successful. We were expecting the local media coverage from our community newspaper, would we have a story to tell? Today is a day we have a story to tell, about young women that deserve our best, an interested adult who is invested in their story, their future. Today we had a story about women who make a difference, and I am grateful they are mine. With a humble heart…thank you, to the young ladies that we served and to the ladies that I had the pleasure of serving with. *You can check out Liz’s blog here. Or, if you want to know more about The Prom Dress Project, connect with her on Facebook.